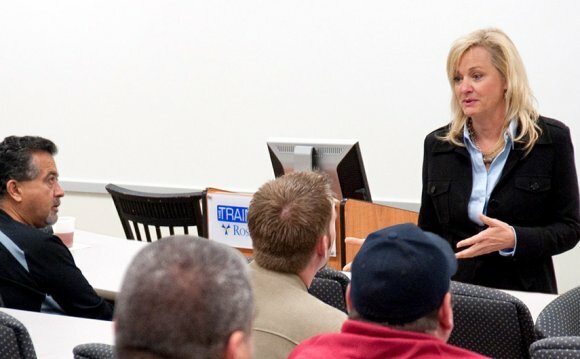 Southeastern Oklahoma State University (SE), in partnership with the U.S. Small Business Administration (SBA), established the Oklahoma Small Business Development Center Network (OKSBDC) in 1984. SE continues to serve as the lead university in a statewide consortium of private and public partners including the SBA, the Oklahoma Department of Commerce, many Oklahoma universities, and the Creek nation as well as many other entities and organizations including, chambers of commerce, economic development organizations and Main Street programs. Banks and commercial lenders across the state are also key supporters of OKSBDC. OKSBDC is one of 63 SBDC programs existing in every state in the nation as well as in many U.S. territories. Similar entrepreneurial development programs in other countries have been modeled after the SBDC program in the United States. OKSBDC provided over 16, 000 hours of consulting to Oklahoma entrepreneurs and small business owners in 2012 and provided services in all 77 Oklahoma counties.